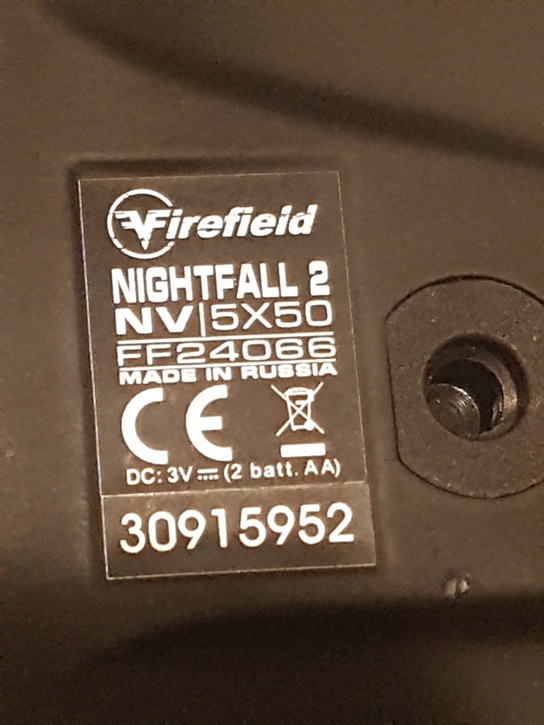 Nightfall 2, 5x50, Gen1 night vision. Did not come with lens cap when I got it, but I've been extra careful about not turning on in daylight/bright areas - always meant to get a replacement but never got around it it. When you turn it off it takes a while for the tube to power down, so always look for the green power light on top to make sure it's actually off. 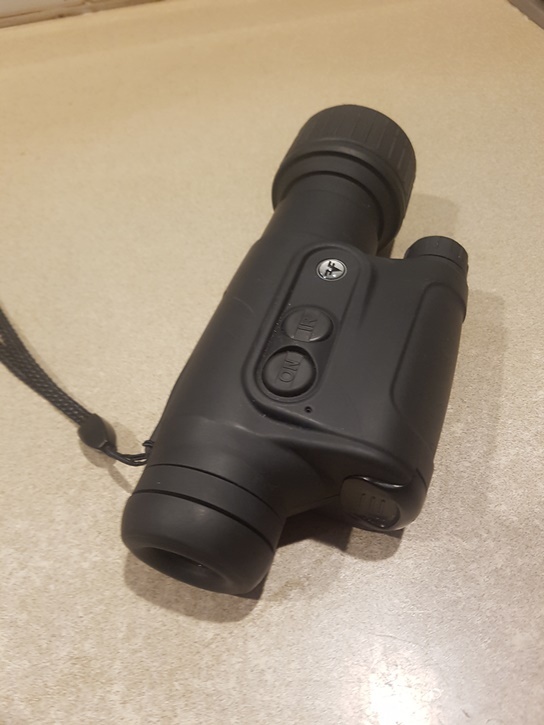 Fixed x5 zoom, so more for spotting than walking with it up to face at night. Takes 2 x AA batteries. Focus eyepiece for your eye prescription, then focus end lens for distance focusing. Cool little toy, especially with the dog looking for possums. 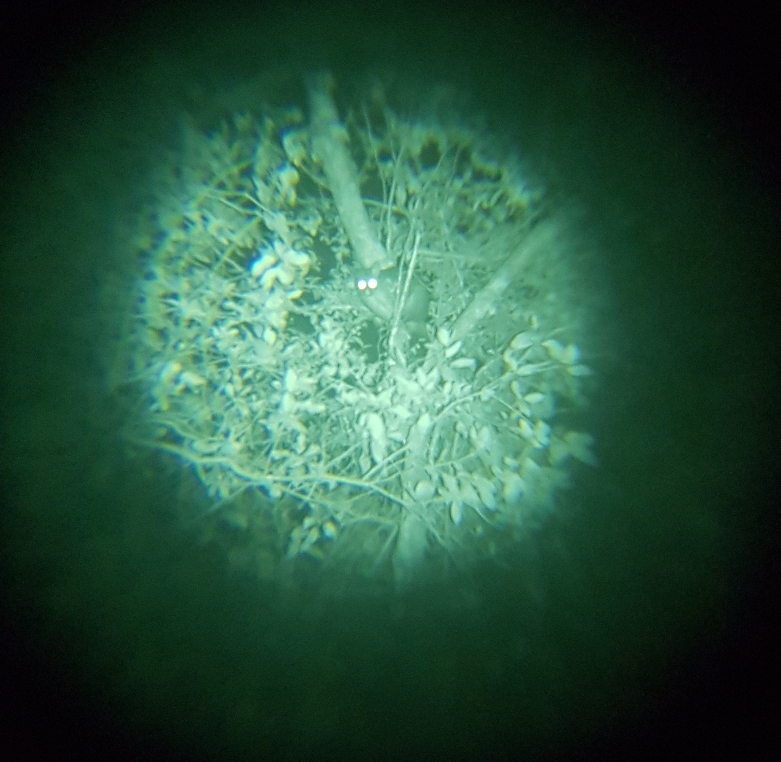 Enough to catch the night vision bug before saving up serious coin for more advanced stuff. 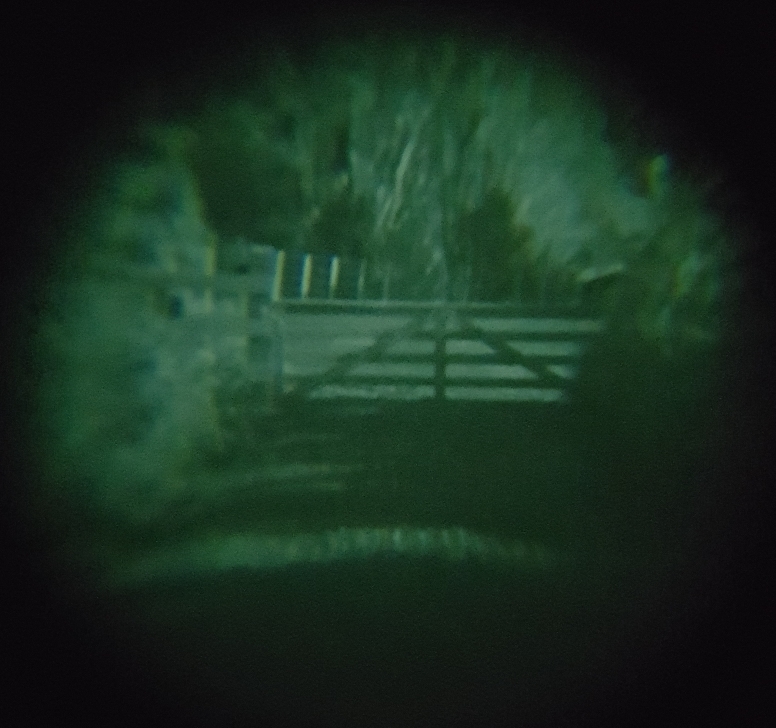 Photos taken with my phone through the eyepiece. 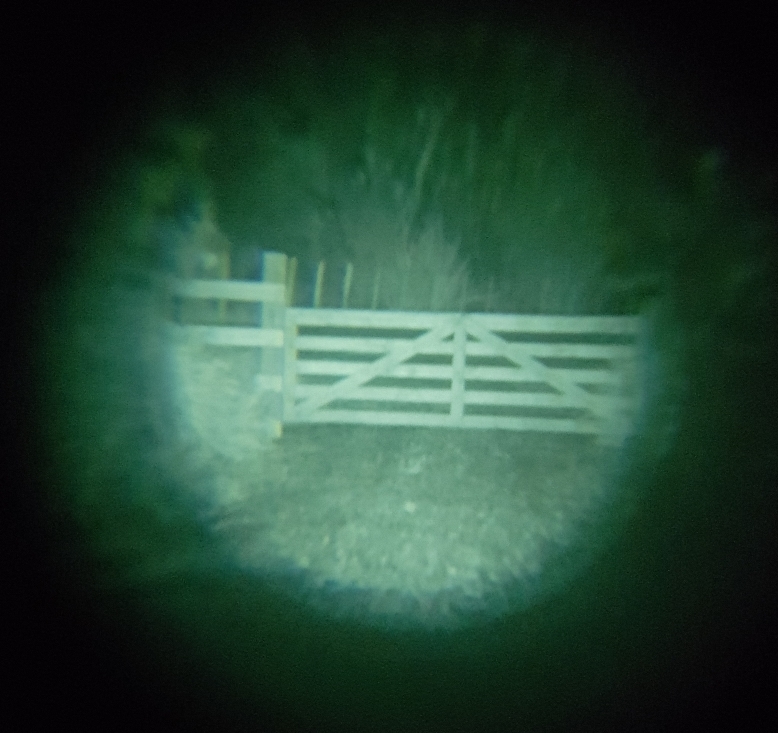 Bottom photos of gate taken with beam on and off for reference on a night with medium moon lighting. 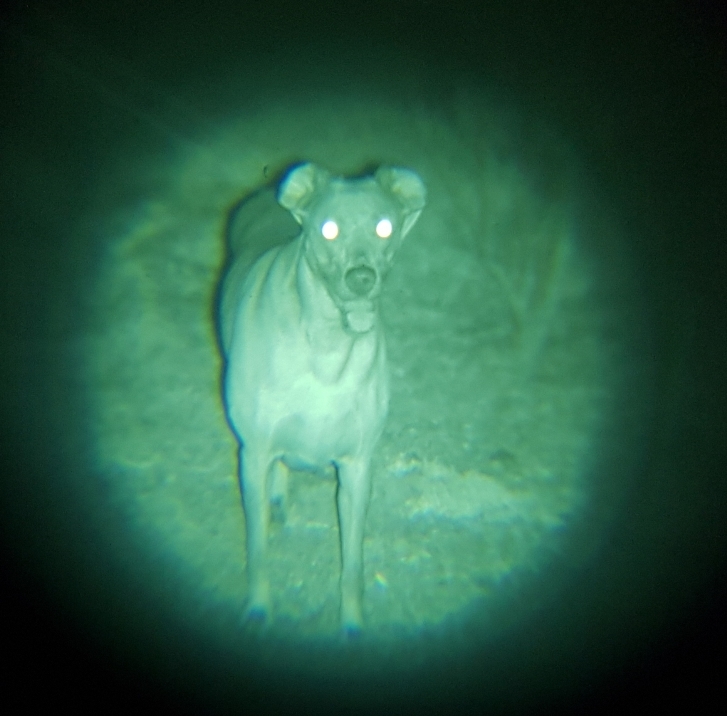 Last edited by Grue; 04-04-2019 at 10:17 AM. Guessing too high then. $350? Been told I'm still way off, cheers.